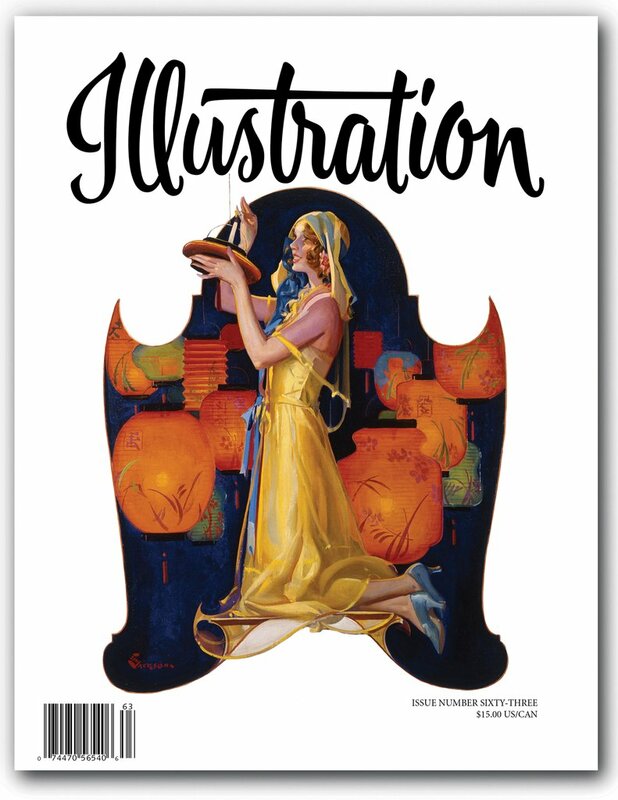 Another great issue that give us the most extensive coverage to date on two illustrators whose work we've seen before but never as many examples as we see here and by seeing better examples I came away from this issue with a higher opinion of both artists. In this Issue: We feature the work of ELBERT McGRAN JACKSON [aka E.M. JACKSON], best known for his slick magazine illustrations and covers for Collier's, the Saturday Evening Post, and more. Next up we feature MARIO COOPER well known for his watercolor illustrations for the Post, American Weekly, Collier's and much more. Our final feature is the conclusion to our three-part series on the artists of the Old West. Book reviews, exhibitions and events, and more round out the issue.